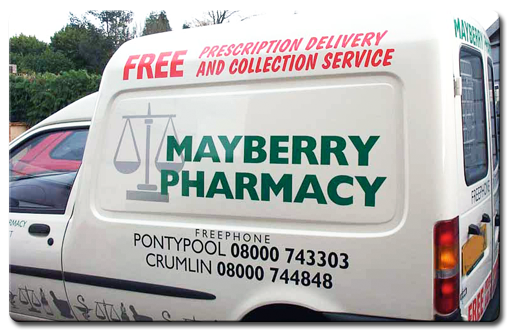 I offer a full range of professional and affordable signage solutions that can be implemented via traditional signwriting this is a sample of a signage methods or by hi-tech digital solutions. 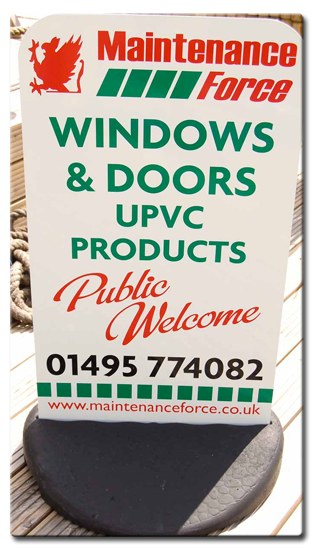 So, whether you need van or truck lettering, hand painted signs for your shop fronts, or gold leaf for honours boards or your office window I have a solution for you. I can also produce airbrush lettering and artwork, pinstriping, decorative art and murals. At Neil Davey Signs I like to work in a fully consultative way so that you have full input into the signs that I will ultimately create for you. This guarantees that you get creative and professionally produced signs that meet all of your needs. In most cases a project will begin with a phone call to discuss your initial requirements. At this stage I will discuss the service you need and establish exactly what you need from me. You may, for example, already have a corporate logo or image that you would like me to work with. Or, you may need me to design a logo from scratch to suit your business. The next stage of the process will usually involve a site visit. This allows me to take photos if appropriate of the location of your sign(s). Later this will enable me to superimpose my suggested designs and layouts on to a photo so that you can really see how the sign will actually look. This is especially useful if you are looking at signs for shop fronts. If you are looking for vehicle signwriting services then I have a fully comprehensive library of vehicle outlines so that I can, once again, show you how the finished sign will look. Once you sign off on my presentation and quote then we will establish deposit and payment terms before I start work on producing your designs and putting them in place. If I produce artwork on your behalf that you would like to keep in house for use on other projects then I can supply that for you in various formats for a nominal administration fee. To find out more, please browse through our site or contact us for more information.